What Are Remanufactured Car Parts? Get full compliance with OEM standards of quality, performance, dependability, etc. 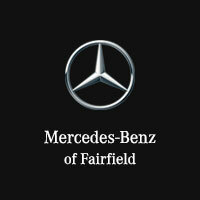 At Mercedes-Benz of Fairfield, we have a full stock of authentic Mercedes-Benz OEM parts for sale, and our team uses this same stock of parts to ensure that remanufactured parts and vehicle systems pass the highest quality assurance tests. Check out our stock of Mercedes-Benz genuine accessories as well, and make the drive from Benicia to our service and parts departments in Fairfield. 0 comment(s) so far on What Are Remanufactured Car Parts?